The White House said Wednesday it does not favor an immigration agreement with Congress that would involve extending protections for young immigrants for three years in exchange for three years of border wall funding. Two Republican officials briefed on the talks said the so-called “three-for-three” proposal had been floated in staff-level discussions in recent days. The officials spoke on condition of anonymity because they weren’t authorized to speak publicly. The discussions were first reported by The Washington Post, which said the idea was being discussed as part of an upcoming spending bill. 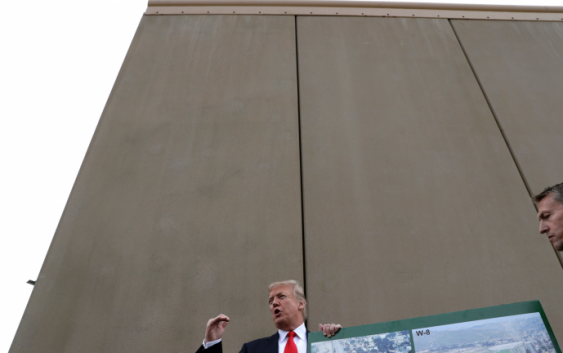 Trump visited the U.S.-Mexico border Tuesday to see prototypes of the barrier that he wants built. 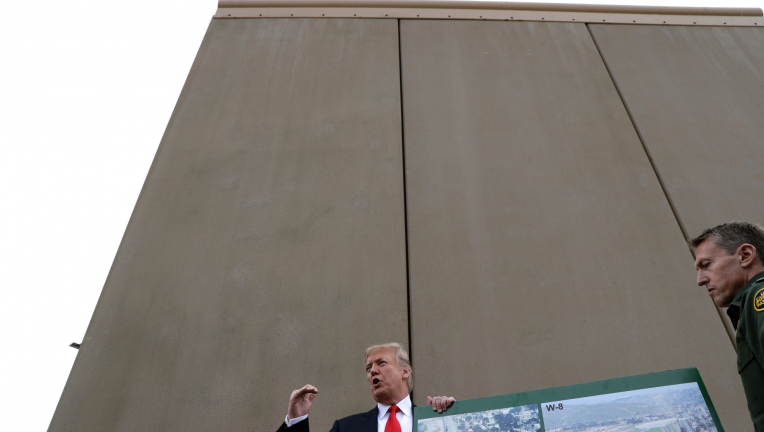 Calls to build the wall — a rallying cry of his presidential campaign — and Trump’s insistence that Mexico pay for it have led to a coarsening in ties between the U.S. and its southern neighbor. The Department of Homeland Security is under a court order to maintain the DACA protections while supporters of the program challenge Trump’s decision to end it.